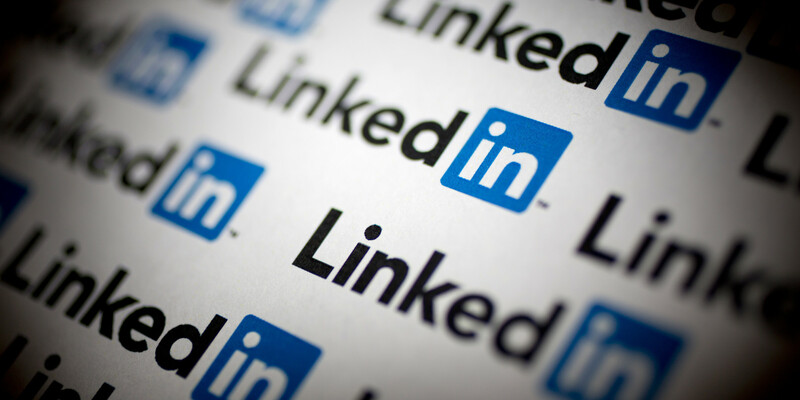 Linkedin is the biggest social media platform specialising in business and employment. Almost every UK company has a linkedin profile, and many use the website to find potential candidates. What’s more, recruiters browse through the candidate lists and pick out those they think are perfect for their jobs. Therefore, it’s vital that you create and maintain a strong profile on Linkedin, even if you don’t have previous work experience. It will not only increase your exposure to hiring managers and recruiters, but it will act as your professional summary. Here are some tips on how to create an airtight profile that does wonders for your job search. The new Linkedin profiles give lots of opportunity for customisation. Your profile picture is the first thing people see, so it needs to represent you well. Avoid party pictures, selfies, or group shots you might use on other social media, and stick to something professional. Judge for yourself who you are trying to appeal to. If you’re looking for work in the corporate sector, such as finance, law or IT, it’s generally a good idea to use a picture of yourself in business or smart dress. If you’re looking for a job where formal dress is not so common, you can go more casual in your picture. Whatever you do, avoid having no picture at all. Studies show your profile is 73% less likely to be clicked on if you’re rocking the anonymous grey figure. The experience section is the most vital part of your profile as this is where you can truly sell yourself. Unlike a CV, where you have limited space, on Linkedin, you are able to list every job, internship and work experience placement you’ve had. Of course, make sure they all represent you well! Keep things brief, but include key responsibilities, skills you used, and most importantly, the results. Add the dates you were there, and your job title – this will help recruiters find you when they search by titles. Linkedin has sections for education, awards, volunteering, languages and many more. Fill out your profile as much as you can with any relevant information. It helps show some personality and will help people find you through searches. You can also follow groups and pages, where you’ll find industry news, people to connect with, and job advertisements. You’ll find the ability to upload documents such as your CV or portfolio when editing your profile details. If you choose to do this, make sure you keep them updated or recruiters might only see an outdated version. 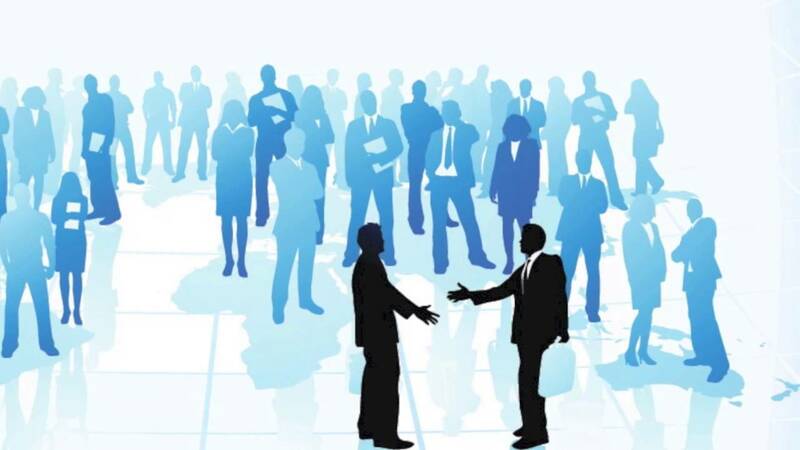 You can build a network of hiring managers, recruiters and colleagues to help you in your job search. Connecting with people helps build your network and thus your visibility. Send requests to current and past colleagues, university and school friends and anyone else you know. People are happy to share posts that you make or refer you to others if you’re looking for a job. Don’t be afraid to approach people you don’t know well – or at all! – with questions or connection requests. Although many might refuse, a lot of people are happy to help out by introducing you to people or giving advice. As well as a social network, Linkedin boasts one of the largest job boards available. Search for the jobs you’re after and you’ll find plenty of results, with links to the company pages conveniently placed at the top of the job description. Your profile will be attached to your application when you click submit, so recruiters will have an easy way to see if you’re suitable. Therefore it’s important your profile is complete before applying to anything. When used correctly, linkedin can be a great source for finding jobs and connecting with industry professionals. Hopefully this guide has helped you!